Regardless if this is a real Bigfoot or not I think it is a great way to look for Bigfoot. 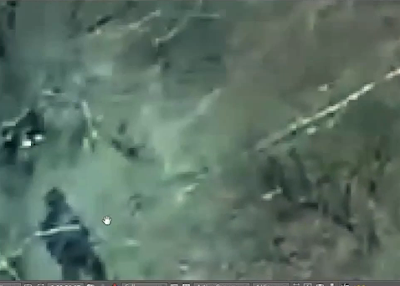 The tricopter seen in this video captured this footage in Salt Fork Park, Ohio. We discussed this type of squatching and talked about different types of cameras on this episode of Monster X Radio.